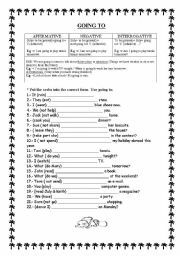 here you are a worksheet about present simple and present continuous. 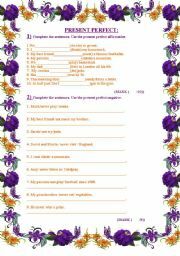 it has 5 exercices & the ANSWER KEY It hasn´t got any pictures but is very useful to practise. Enjoy it. Thanks in advance for all comments. 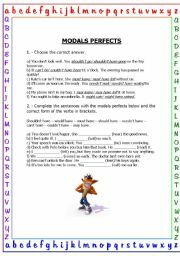 modals perfect worksheet. 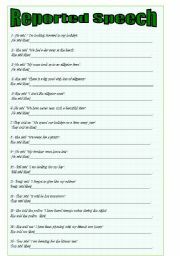 4 activities + answer key. Enjoy it. 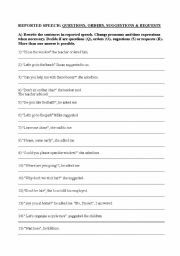 Here you have a ws about reported speech. 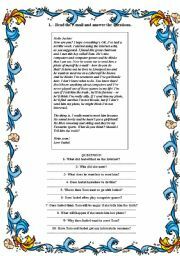 It hasn´t got any pictures but is very useful to practise.it contains the ANSWER KEY. Enjoy it. 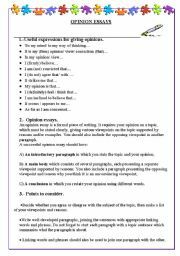 i have designed this ws in order to improve writing essays. I hope it is useful. It is a ws about going to. It is very useful. The finality is to practise & learn. Enjoy it. a very nice ws to practise reported speech. Answer key included. 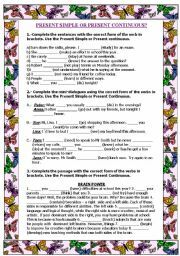 here you have a ws about Present Perfect. Very interesting. a ws about reading. It has got a comprehension activity, too. Furthermore it includes the ANSWER KEY. enjoy it!